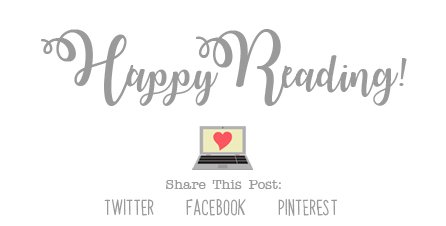 The Reader Bee: My June 2018 TBR!! Happy First Day of June, Bookworms!! I seriously cannot believe it's June already. This year is going by too quickly!! 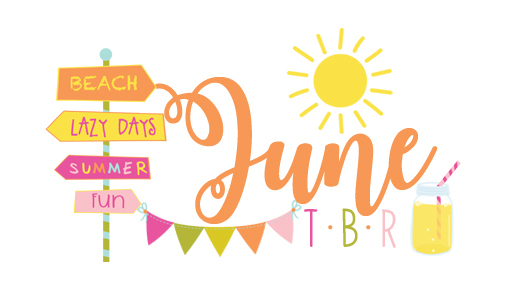 But, I'm also super excited that it's finally arrived, because June means the beginning of Summer, and the kiddos are officially out of school for Summer Break, and I'm thinking of all the day sitting in the pool, reading my books, and tackling our Summer bucket list! Can you tell I'm pretty excited for Summer?? I am! Here's what I'm planning to read in June!! 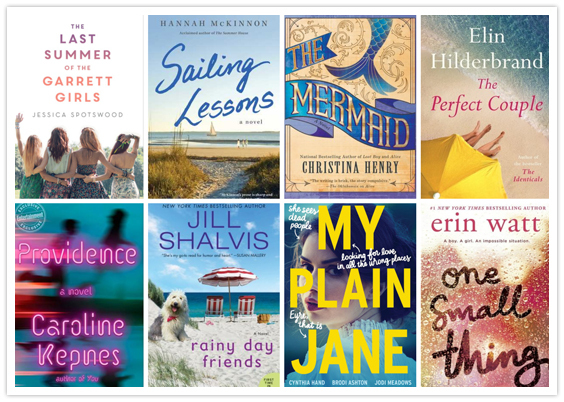 Ahhhh, June is going to be ANOTHER great month for books! I am so excited to read so many of these. I really hope I can keep up. 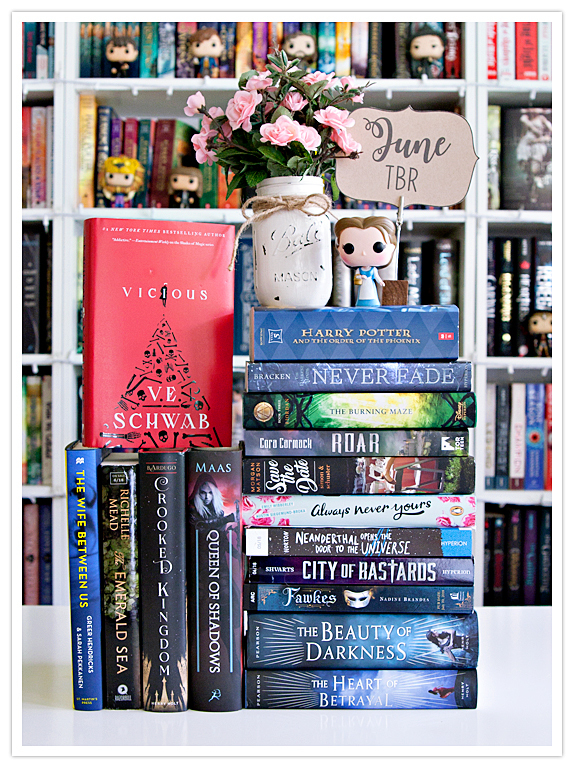 So, that's my TBR for June! 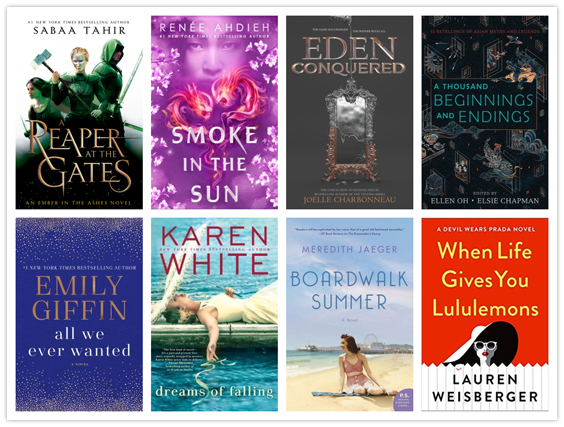 What books are YOU planning to read this month?? You are so ambitious with your books; it's absolutely amazing. I am currently reading a print ARC of Providence, and wow, not what I was thinking at all!! I am about halfway through, I hope you get done what you wish to do! !